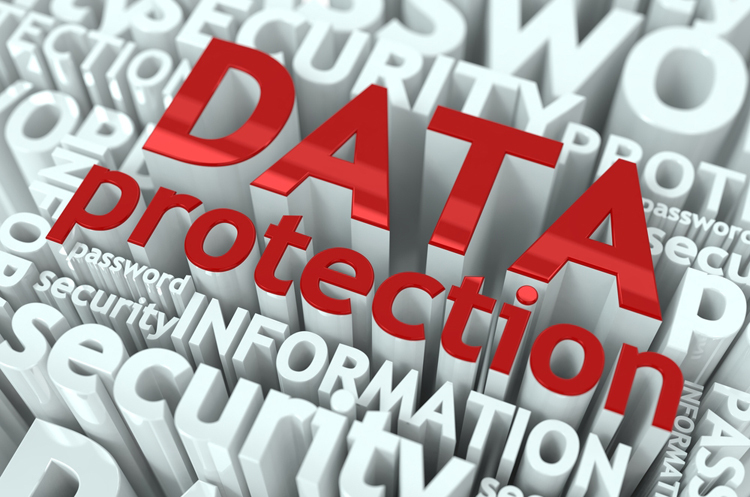 The new GDPR legislation is a significant change for all organisations big and small that hold and process personal data. Voluntary and community groups will need to overhaul their privacy and data policies in order to be compliant. It includes all types of data whether in the form of contact information or any other sort of personal data. 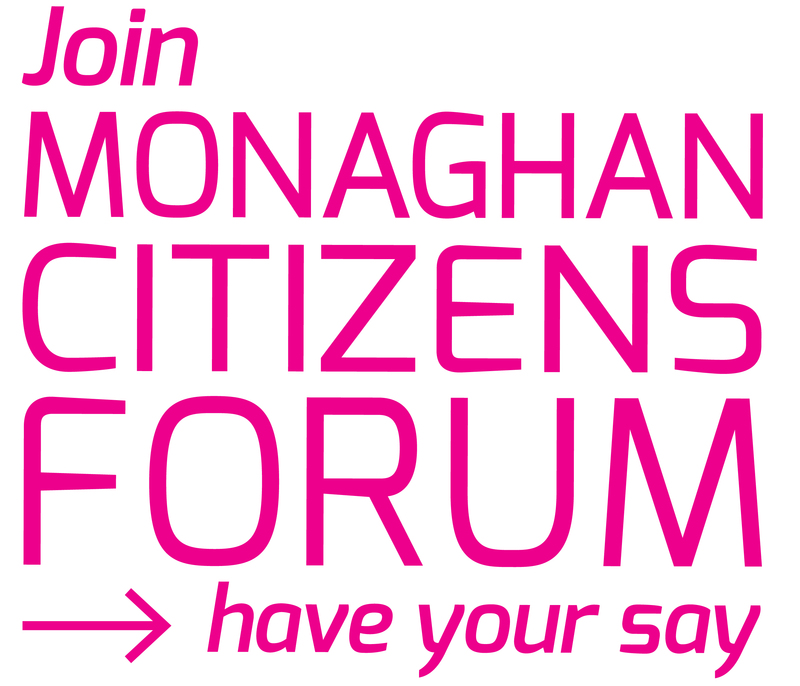 Monaghan PPN are offering FREE workshops for Community & Voluntary groups associated with Monaghan PPN. Training will be provided by Caroline Egan, Cramden Tech Solutions. Caroline has provided this training in other Counties and the feedback is that this is an excellent course.